In November 2017, Netier were so proud to gain Healthier Work recognition by Healthier Work ACT. We are thrilled to be a part of such a fantastic organisation promoting a healthier work environment for all workplaces in Canberra. We have since been to two Healthier Work events and even took home the Twitter Prize at the Healthier Breakfast in March. 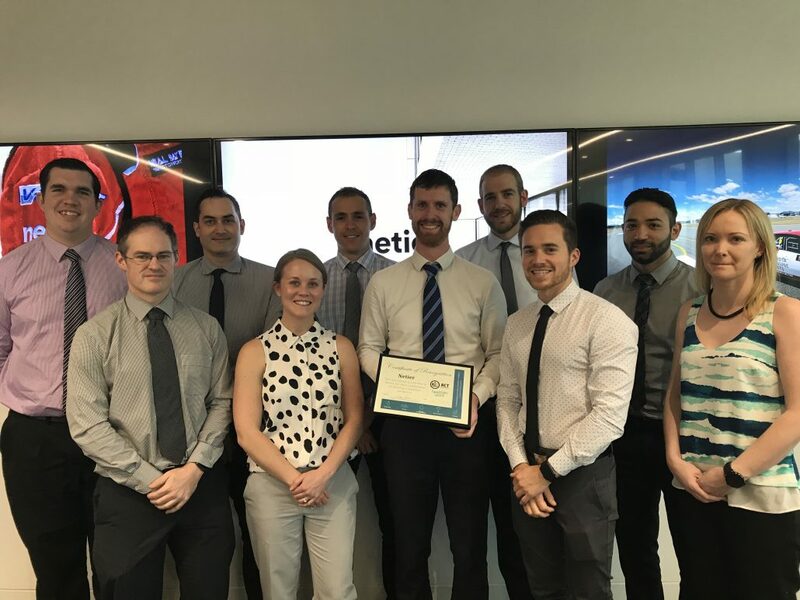 We’ve implemented new challenges, monthly sports events, encourage walking meetings and provide gym memberships and water bottles to all our staff members.